Are we all having a bad case of the January blues? It was such a struggle to get up for work this week after staying up until 3am watching films all over Christmas. I miss my bed and I miss carbs. I feel very sorry for myself so I've been making an effort for work to feel a little better about myself and my Christmas bulge. I always feel a bit sassy when I wear leopard print to work, I suppose its a bit trashy for someone who works in a library but I wont let that stop me. I love the little cross detail on my belt. I think £8 was steep for one belt when I can get two from DP for that price but I didn't really see much that I liked in the sales so I treated myself. 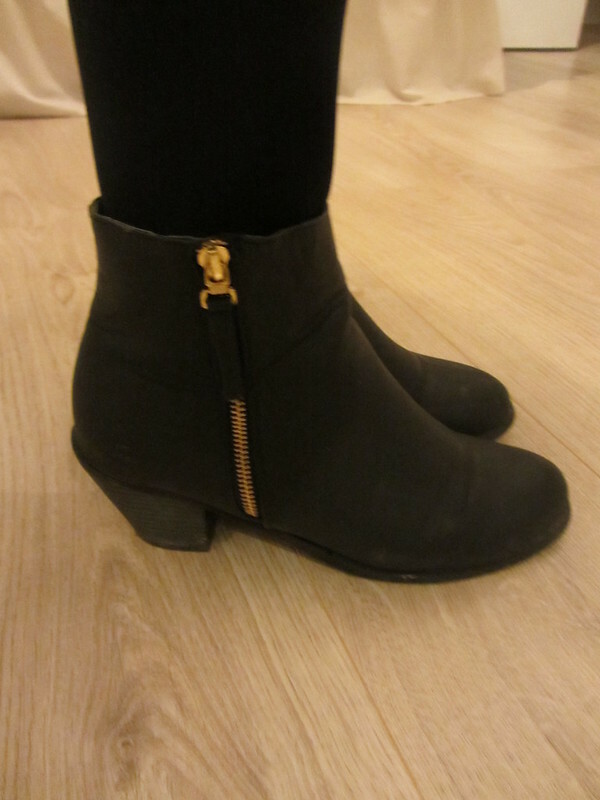 I also love my Blink boots that arrived before Christmas and I've worn them pretty much everyday since I got them. I'm planning on having a quiet weekend, catching up on some sleep and booking some trips to look forward to in 2013. Hope your 2013 has got off to a good start. This dress is so gorgeous on you! seriously, it looks like it was made for you. 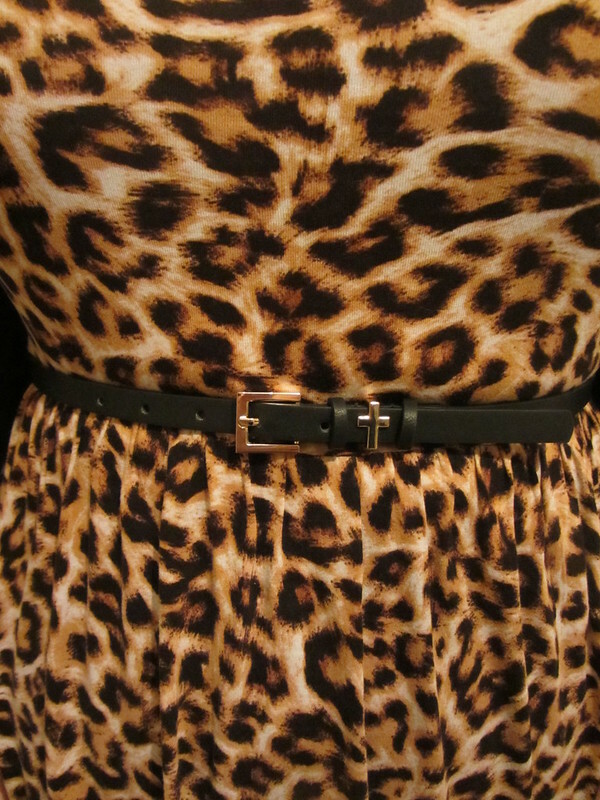 I dont own a lot of animal print but this i like..a lot! And you look no where near trashy, just really cool! the belt is really nice too! Happy new year to you lovely, hope 2013 is treating you well so far! Repeat after me "leopard print is fash, not trash". Much better. The boots are cute too. I love this dress on you, I wish I could pull off leopardprint! Work this week has been awful, I just want to sleep!! they have a great sale on spartoo at the moment, you can get leather studded ones for about £25! Love the dress and the boots. Ugh getting up for work this week has been so hard and I have to wear an ugly uniform so can't cheer myself up in that respect! Love the outfit though you look fab! Loving this dress.....definitely focus on the things that make you feel fab. This outfit is lovely, especially the boots!